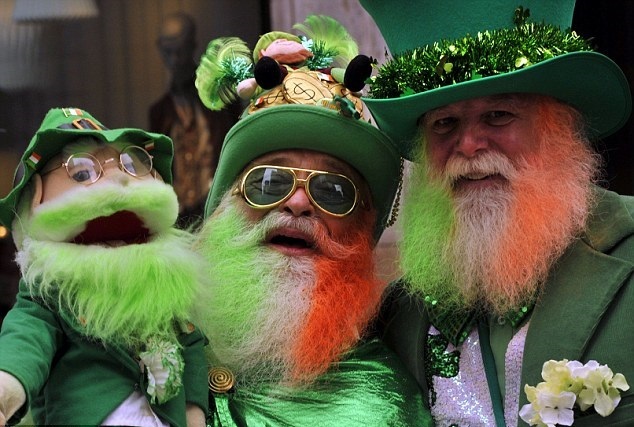 It will be a very ‘green’ weekend – St. Patrick’s Day will be celebrated throughout Moscow. You can choose some of the festive events, visit one of the new exhibitions in Tretyakov Gallery or Manezh, or do something good on Good Deeds Day. Organizers of the Irish Week promise more than a hundred different activities. Thus, Irish Film Festival will present the most interesting film novelties. 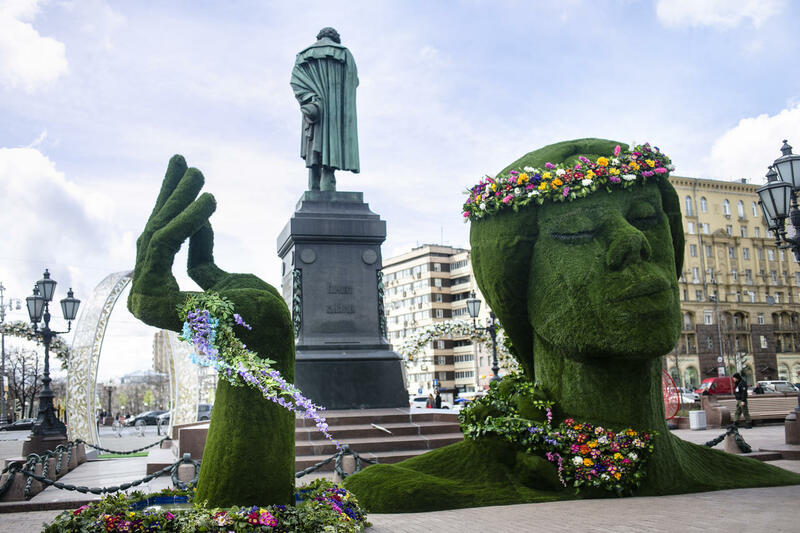 Fans of Irish culture will be able to dress up in shades of green and participate in St. Patrick’s Day carnival that will be held in Sokolniki Park on March 14. There will be two events devoted to music: Day & Night Festival that will last about eight hours and festival of actual Irish music Ticket to Dublin. Irish comedian Arda O’Hanlon will support festive activities during the Festival of English standup MIC Fest. You will also be able to visit a documentary film festival Doc Film Festival and the Festival of Theatre Arts. 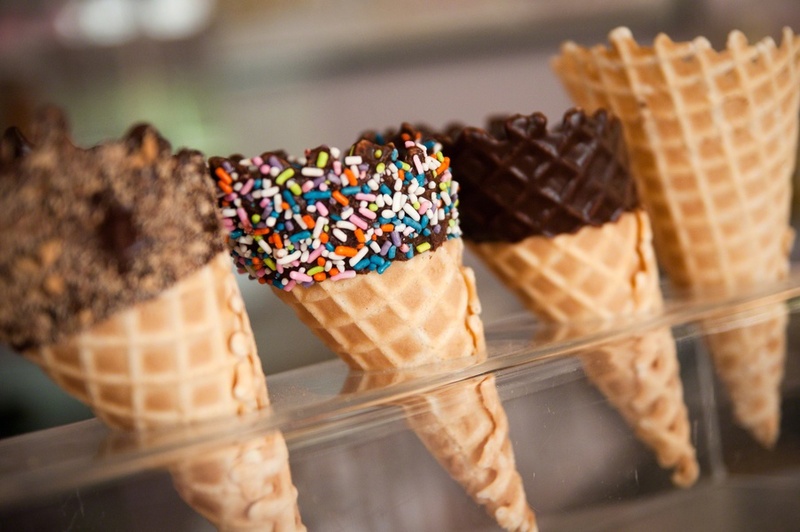 Moreover, you can win a free ticket to any event of the festival by participating in photo contest. Just upload a photo tagged with #konkurs_irish_week and a small description why you like Ireland. On Sunday, March 15, thousands of good activities will be held worldwide. 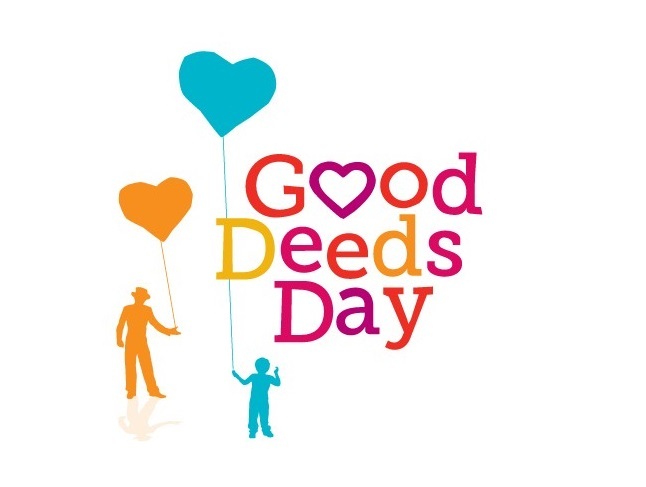 This year, Moscow also supports the International Good Deeds Day. There are planned four events: walking with dogs from Sheremetyevskiy shelter, landscaping of the Druzhba Park, giving balloons to children near the Moscow Zoo and making challah pastries for homeless. Representatives of the Jewish, Tatar, Kazakh, Belarusian, Azeri and other communities will participate in Moscow’s action. To join the Good Deeds Day, you should register on event’s site. Participants, who wish to take part in several actions will be able to use special buses – ‘dobromobils’ – plying the circular route. Hyperrealism, photorealism, realism, fine-focus – these are the names of the international artistic movement that appeared at the same time in the US, Europe and the USSR. This art trend dismantles opposition between artistic illusion and reality. Photographic images were considered ‘second nature’ and replaced the full-scale denial of perception and avant-garde nature. 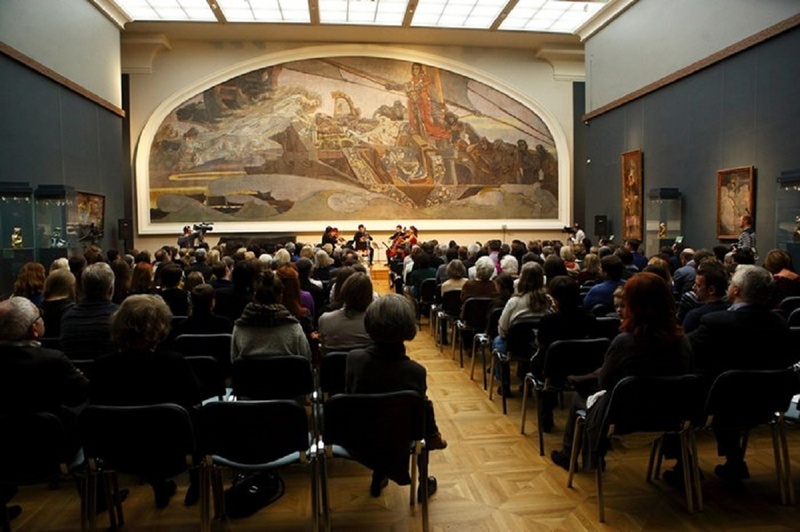 The exhibition will feature more than 100 works of famous Russian, Ukrainian, Estonian and Armenian artists from collections of the Tretyakov Gallery, the Moscow Museum of Modern Art, ROSIZO, the International Confederation of Unions of Artists, and from private collections. As a part of the project «Hyperrealism. When Reality Becomes Illusion» Tretyakov Gallery presents exhibition of Moscow painter Nikolai Ivanovich Kasatkin. 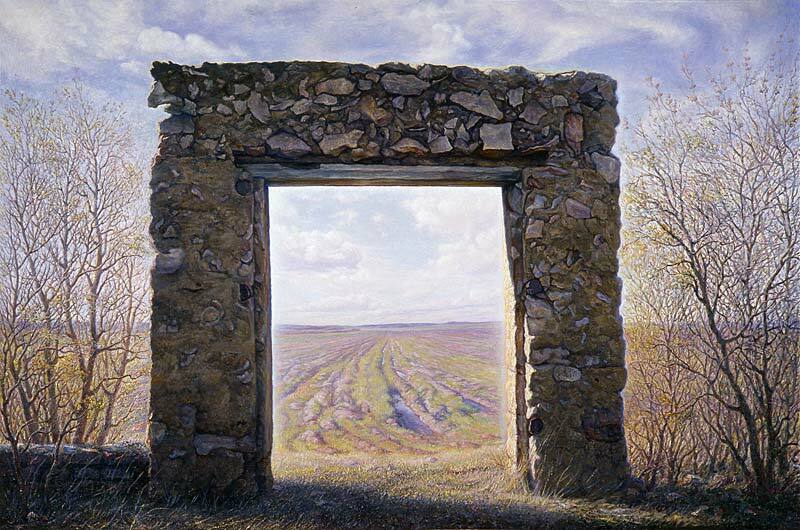 At first glance, the painter remains true to the traditions of landscape painting and nature depiction. However, he reevaluates them, utilizing the experiences of photorealism and the conceptual practices of the latter half of the 20th century. The exhibition will be held at Tretyakov Gallery at Krimsky Val until July 26. Solo exhibition «Lands» of the Blue Soup art group opens in the Main Manezh within «Fathers and Sons» series of exhibitions. This series is created to present works of artists of different generations. Blue Soup was founded in 1996. 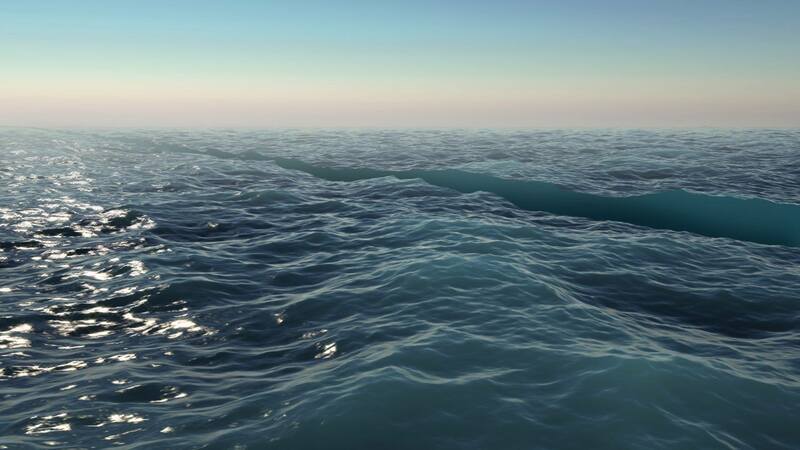 It currently consist of four artists, who work in genre of video installations, preferring 3D-modeling and computer graphics. The exhibition at the Manezh shows five works of recent years, including a new one, that has never been exhibited before. «Lands» in this case, is not necessarily a hard surface. It is rather a direction in space and time that leads the viewer’s imagination far beyond the stratosphere. Videos have no storyline and at first glance are fixed, but something is happening to the landscapes themselves, with their powerful and at the same time shimmering textures. The exhibition will last until April 5.